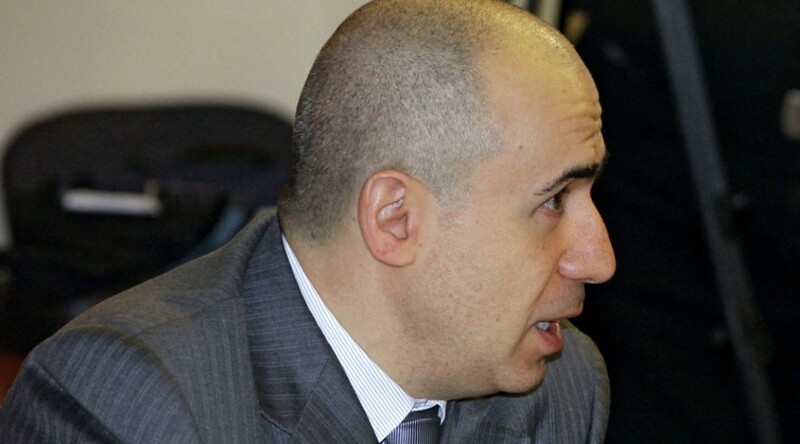 Russian billionaire Yuri Milner, who hit the headlines in July when he announced plans to invest $100 million in an alien-hunting project, has raised $1.7 billion for his fifth fund called DST Global V, says the US Securities and Exchange Commission (SEC). DST Global V may still be recapitalized, according to an RBC source familiar with Milner’s business. All the funding will come from foreign investors. The new venture will have the same investment focus as other Milner funds – internet companies, says Vedomosti newspaper citing its sources. The new fund’s shareholders are not to be disclosed because the fund is private and its investors are individuals, the paper added. The businessman founded DST Global in 2009 and made his first big investment in Facebook, when he bought a 10-percent stake in the social network. Milner’s other investments include the US social video game services provider Zynga and the Groupon coupon service. Milner’s active investments have made him one of the richest businessmen in Russia. Forbes magazine estimated his fortune at $3.4 billion in 2015. One of the projects he took part in, Alibaba, made the biggest IPO ever, raising $25 billion and achieving a capital value of $230 billion. The businessman’s stake in Alibaba is unknown, but his DST entered the project within a group of four investors along with Temasek, Yunfeng Capital and Silver Lake. The group is believed to have received a 5-percent stake in the project. Russia’s 3rd richest man on the Forbes list, Alisher Usmanov, who invested in Alibaba through the DST, told CNBC in November that his investments in the Chinese company had multiplied by more than 500 percent. In July, Milner said he would invest $100 million in a project looking for alien life using the latest technological advancements. The project is backed by many of the world’s leading scientists including Stephen Hawking.